Figures released by the government over the weekend show that 14,867 Help To Buy equity loans were taken out in the second quarter of this year in England alone. This takes the total loans to 183,947 since the scheme started in 2013. Some 82 per cent of the equity loans taken out between April and the end of June were for homes bought by first time buyers, with an average value of £239,000. 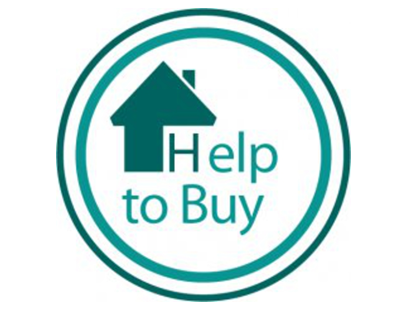 The release of the figures and increase in the take-up has reignited the debate about Help To Buy; Chancellor Philip Hammond announced in October’s Budget that it would remain in place, in some form, until 2021 after speculation that it was to be scrapped within months. From then it will only be available to first time buyers for a further two years, with regional caps on sale prices. Critics believe the scheme has indirectly increased the prices of the new build homes that form the backbone of the scheme, have led to what some regard as excessive profits by house builders tailoring products for the scheme, and have saddled buyers with uncompetitive mortgage rates. Supporters of the scheme argue that it has become a key element of keeping up demand in the industry and getting new buyers on to the ladder. “Its two year extension … has given developers certainty for the medium term, helping to drive home ownership across the UK. However, if the government is serious about boosting ownership and reaching its annual housing target it needs to address the high level of taxation when buying” says Rupert Dawes, joint head of residential development at Knight Frank. 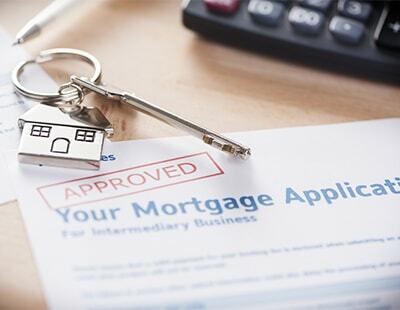 Shaun Church, director at mortgage broker Private Finance, says: “Approvals have continued to grow year-on-year, suggesting there is still strong demand for options onto the housing ladder which don’t require a hefty deposit.